#1 New York Times bestselling author Danielle Steel tells the uplifting story of an ordinary woman embracing an extraordinary adventure, and the daring choice that transforms her world. Winona Farmington once dreamed of graduating from college, moving to New York City, and pursuing a career in publishing. Then real life got in the way when she left college and returned to her small Michigan hometown to care for her sick mother. Years later, stuck in a dead-end job and an unsatisfying relationship, Winnie has concluded that dreams were meant for others. She consoles herself with binge-watching the British television series that she loves, Beauchamp Hall, enthralled by the sumptuous period drama set on a great Norfolk estate in the 1920s. The rich upstairs-downstairs world brilliantly brought to life by superb actors is the ultimate in escapism. 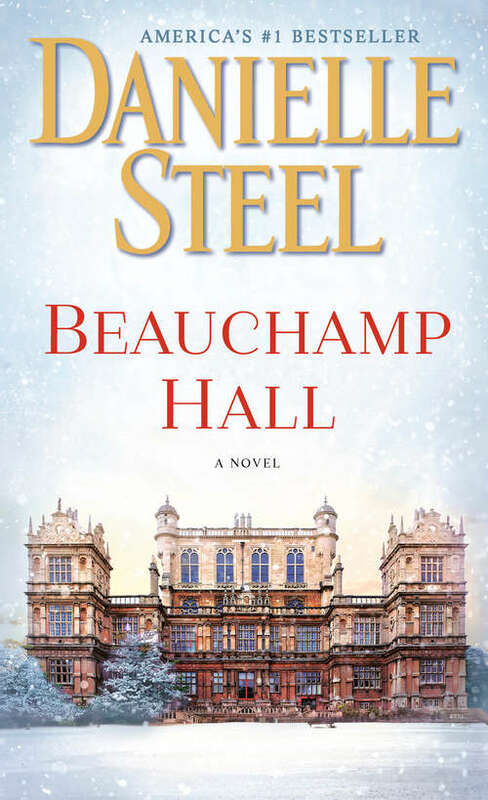 She packs her bags and flies to England to see the town where Beauchamp Hall is filmed. The quaint B & B where she stays feels like home. The brother and sister who live in the castle where the show is filmed, rich in titles but poor in cash, are more like long-lost friends than British nobility. And the show itself, with its colorful company and behind-the-scenes affairs, is a drama all its own. Winnie’s world comes alive on the set of the show. What happens next is the stuff of dreams, as Winnie takes the boldest leap of all. Beauchamp Hall reminds us to follow our dreams. . . . You never know what magic will happen!